Next week John Hollenbeck actives his favorite fivesome to play NYC’s 2011 Undead Jazz Festival, a crisp summer festival entrée hosted by new jazz archivist-curators Search and Restore. Claudia Quintet will take to Stage 1 at Public Assembly on June 26th at 9pm. They appear a rare strictly five-man combination, sans common accomplices Matt Mitchell and Theo Bleckmann. Accordingly, gig-goers can expect to hear plenty already-classic Claudia oldies. You can buy admission to the three-day city-spanning festival in the usual range of multi-day passes and single-shot tickets here. IF YOU SIMPLY CANNOT WAIT, however, you can (and should) see a rare and awesome combination of musicians convene on June 25th to perform re-imaginings of Meredith-Monk’s music at City Hall Park in Manhattan. Monk-loving supergroup Future Quest is made of such gentle men as Ellery Eskelin, Tony Malaby, Erik Deutsch, and, ever the Monk-lover, John himself. They are again joined by Theo as well as Guinean group Fula Flute. The show begins 730pm at the Michael Schimmel Center for the Arts. Tickets are free but limited; reservations can be made here. 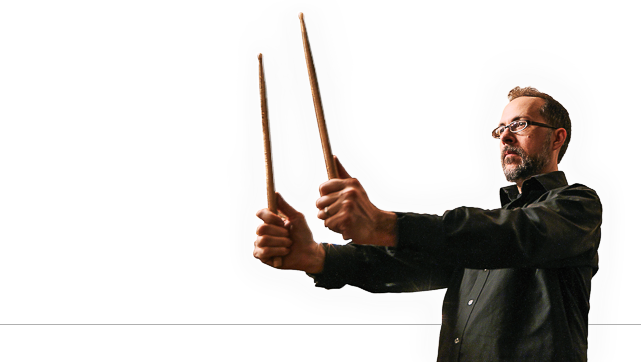 LASTLY AND MOSTLY it is never too early to remember that John Hollenbeck Large Ensemble will play the Newport Jazz Festival on Sunday, August 7th. They appear up there with Theo, vocalist Kate McGarry, and Uri Caine on piano and organ. The show will feature John’s arrangements of songs by Imogen Heap, Jimmy Webb, Ornette Coleman and Kraftwerk plus John’s original work. Sweet. Newport, for those of you who don’t know, is thrice-bounded by water, peninsula-style, and thus boasts temperatures appreciably lower than will be found deep in the rubber dish glove heat that is NYC in August. ROI is thus assured when you pack up the children, flee New York for a weekend in Newport, and go see JHLE. Apparently there will be other musicians there too–you can learn their names and all the relevant info right here.